← Palm Oil Free (super easy!) Microwave Popcorn! 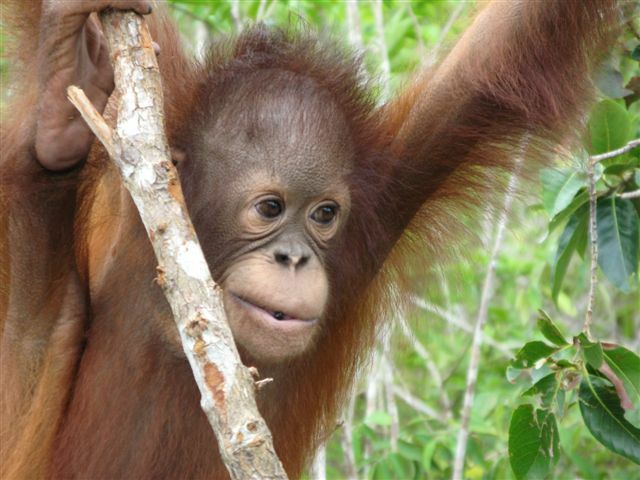 You are not only speaking for the Orangutans but also for all of us. The world needs more empathy for one another and appreciation of our life support systems. Thank you! I’ll keep spreading the word as long as I can!